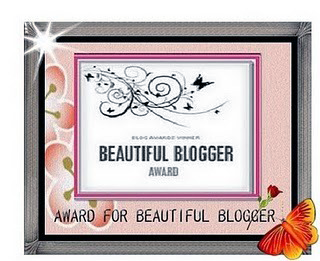 I’ve been nominated for an award : ) The One Lovely Blog Award. 1) I believe in peace in the world. The world does not belong to us, we belong to the world. Het is free to give love to her and all there is..
2) I love writing. All my thoughts, the lessons that I learn, my vision about the world..I trust it to the pen. It gives me a lovely flow. 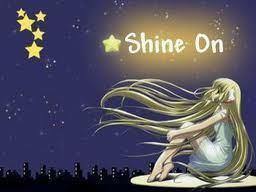 3) I have dreams to make come true. I believe ,I learn, I discover, I step, I grow. I wanna make life special. 4) Love listen to good music, it gives me energy and a good mood. Recently I started to play guitar again. I wanna learn to play the guitar strings. 6) I am interested in life, in the more..
7) I want to thank a special person, my friend Mguy. He believes in me and the things I want to achieve. He is a great source of inspiration for me, without him I was not starting a blog. So You.. Thanks! 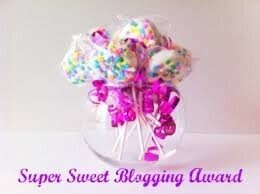 Sweet kiss..
4] Notify the fifteen nominees. 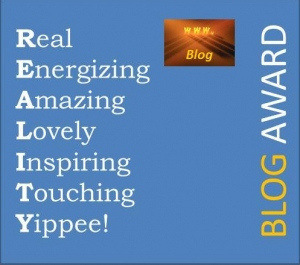 5] Put the award logo on your blog. 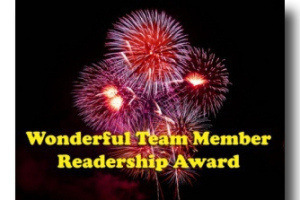 Thank you to all of you who take the time to check out my blog.